‘real PE’ is a unique, child-centred approach that transforms how we teach PE to engage and challenge EVERY child. 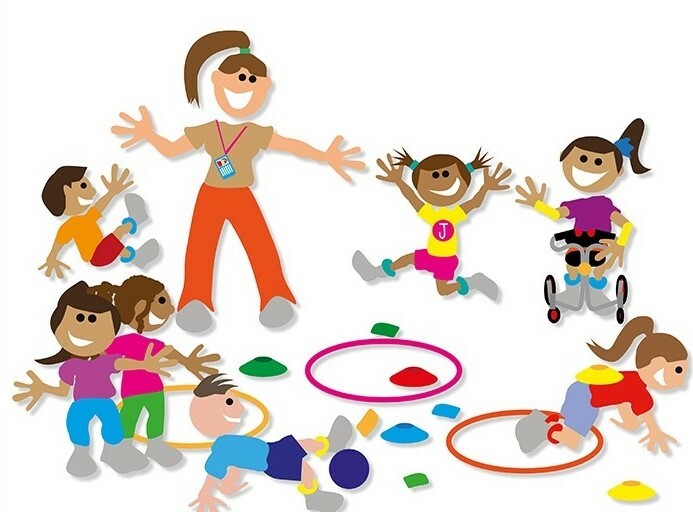 It provides fun and simple to follow Schemes of Work and support for Early Years Foundation Stage, Key Stage 1 and Key Stage 2 practitioners that give them the confidence and skills to deliver outstanding PE. It is fully aligned to the National Curriculum and Ofsted requirements and focuses on the development of agility, balance and coordination, healthy competition and cooperative learning through a unique and market leading approach to teaching and learning in PE. real PE is, first and foremost, a philosophy and approach which aims to transform how we teach PE in order to include, challenge and support EVERY child. It supports teachers and other deliverers to make small changes that will have a significant impact on their learners. This introductory day will give new teachers to your school a solid understanding of planning and delivering high quality PE whilst gaining a great insight into how to use the materials and plans. To maximise learning and impact, real PE is supported by a 3-day programme of training and support, where delegates are introduced to a new approach to teaching PE which is available via our courses page. real PE Showcase by Create Development from Create Development on Vimeo.